Over at JAJDO we’re releasing our third app. 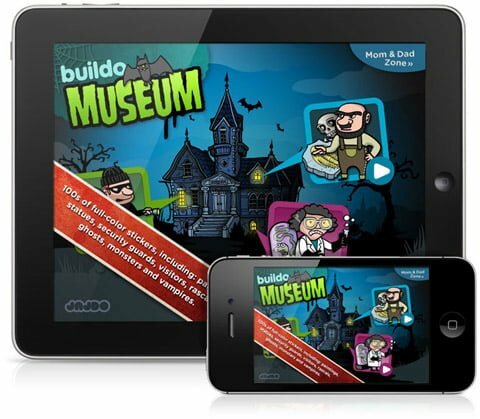 Buildo Museum is aimed to get kids all over the world interested in culture. Get your free copy in the appstore before the 6th of febrary! Previous articleGotland Grand National 2011. Ett av mitt livs största utmaningar. Next articleThere are no High Streets on the internet. I did it yesterday just in time, thanks for the tip! This guy is hilarious. Advertising as he cares about the young ones and “aims to help kids all over the world to realise their creative learning potential” by selling them mainstream app-games that has nothing to do with education or -in-learning whatsoever. Fail.